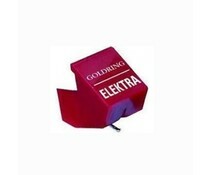 The Elite is an ultra high-performance low-output moving coil cartridge which incorporates Goldring's most recent design features. 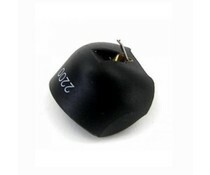 These include new magnetic circuitry, an ultra-rigid Pocan® body and a Neodymium magnet. 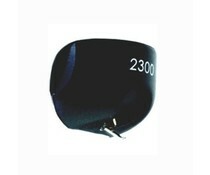 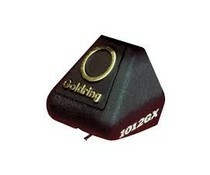 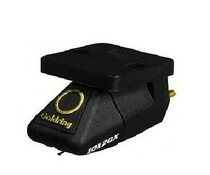 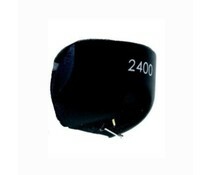 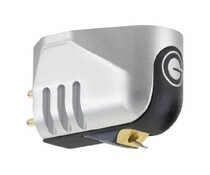 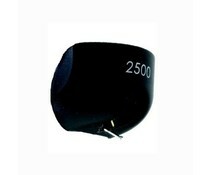 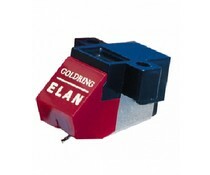 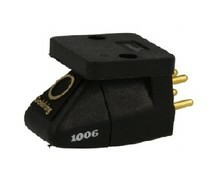 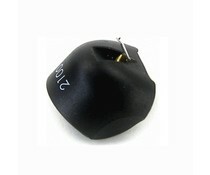 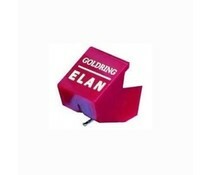 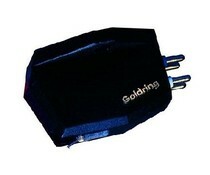 Replacement Stylus for Goldring Elan. 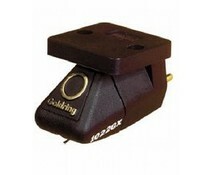 Replacement Stylus for Goldring Elektra. The 1022GX record cartridge is recommended for the discerning listener. 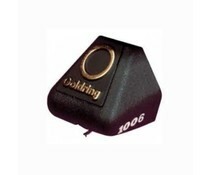 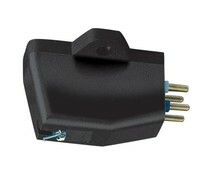 The diamond stylus is a Gyger-1 fine line-contact type, which provides increased resolution and ensures the maximum accuracy of musical reproduction.